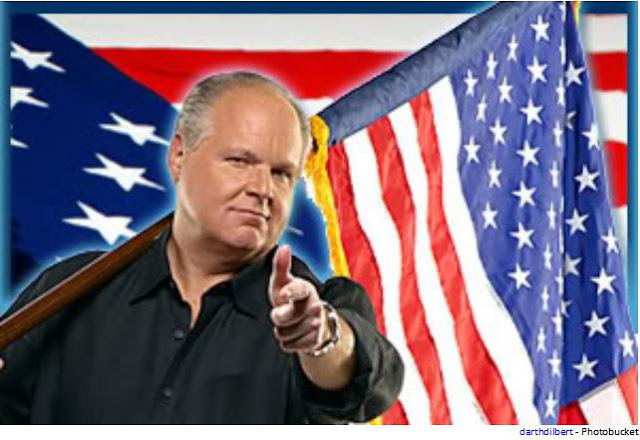 Shane Shirley : Will Rush Limbaugh Save Solar? Will Rush Limbaugh Save Solar? Like lots of other solar installers, the financial tsunami of 2008 wiped out a lot of customers of both Lynch and Basho. And like a lot of other electrical contractors, through no fault of their own, they not only lost business, they lost their credit. So they lose work, especially government work where bonds are required. And most people do not know that, Lynch said. Sprio Basho had a similar experience in New York. This electrical contractor lost a lot of work in 2008, but he did what he had to to hold on. And they did. Both of them. As a result, Basho’s company won a contract installing solar panels in a school district; and Lynch’s company was awarded a $1.8 million contract for several solar installations in Pennsylvania and New Jersey. All because of Rush. And because of what happened at Robert Berman’s kitchen table when he was a teenager. Berman is not running a non-profit agency. He knows his company takes a risk every time it provides working capital. Every time it writes a bond for a contractor. To reduce its risk even further, Ox Bonding controls the distribution of funds for the job. And if the contractor chooses, Ox Bonding can also issue working capital, pay the taxes, take care of payroll, negotiate with suppliers, and free up the contractors for what they really want to do: Build solar installations.